What an ugly, ugly bug to deploy to thousands of Chrome users. I noticed this today when my Google Analytics page started playing help videos every time I reloaded the page. Android Poilce blog indicates this was a bad push of new YouTube software that manifested itself in the Chromecast app. A strange bug has been affecting a subset of Chrome users since Monday: Embedded videos have started to automatically play as soon as a user opens the page that contains the video. 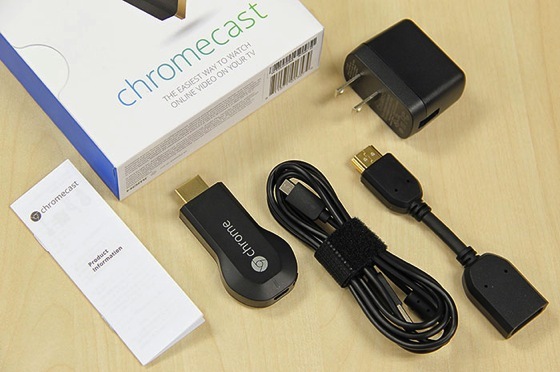 However, this only happens if users also have the Google Cast extension installed, which is being used to send content directly from a Chrome browser to Google’s Chromecast streaming stick.